Designed specifically for the needs of trainees and newly-qualified therapists, Relational Integrative Psychotherapy outlines a form of therapy that prioritizes the client and allows for diverse techniques to be integrated within a strong therapeutic relationship. 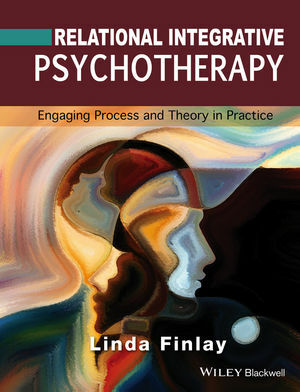 LINDA FINLAY is a relational-centred, existential Integrative Psychotherapist (UKCP registered) in private practice. She has published numerous books, including Phenomenology for Therapists: Researching the Lived World (Wiley, 2011), Relational-centred Research for Psychotherapists: Exploring Meanings and Experience (with Ken Evans, Wiley, 2009) and The Practice of Psychosocial Occupational Theory (3rd edition, 2004). A frequent speaker at conferences and institutions across the UK and abroad, Linda also currently teaches with the Open University.